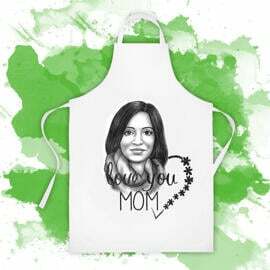 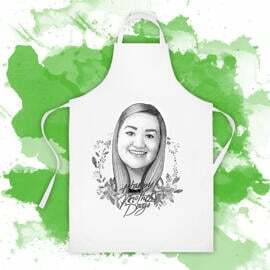 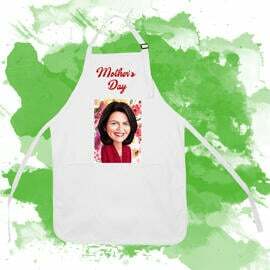 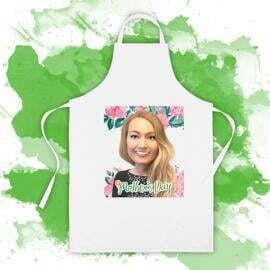 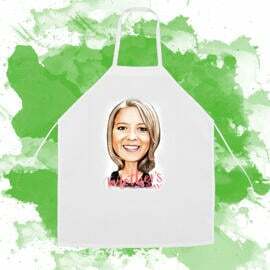 Make one of the best personalized gift to your mother on Mother's Day with our custom-made apron. 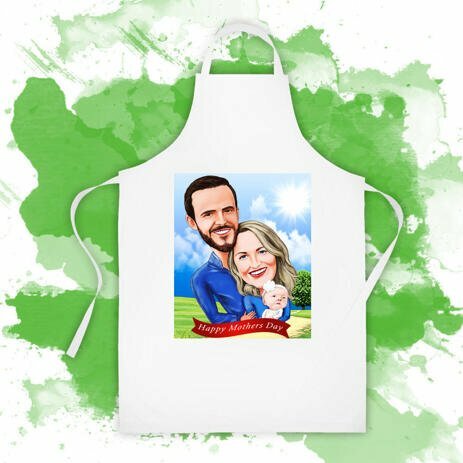 Photolamus will create a funny cartoon illustration from photo of any amount of people like friends, family or colleagues, who will be depicted in a super funny way, making the best memorable picture for years. 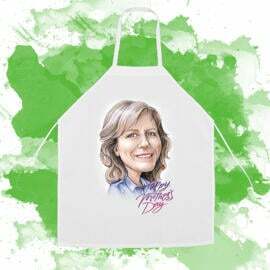 Group cartoon illustration will be delivered as a digital JPEG File on Email for approval. 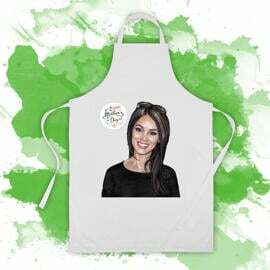 After it we will proceed with printing on your physical product.